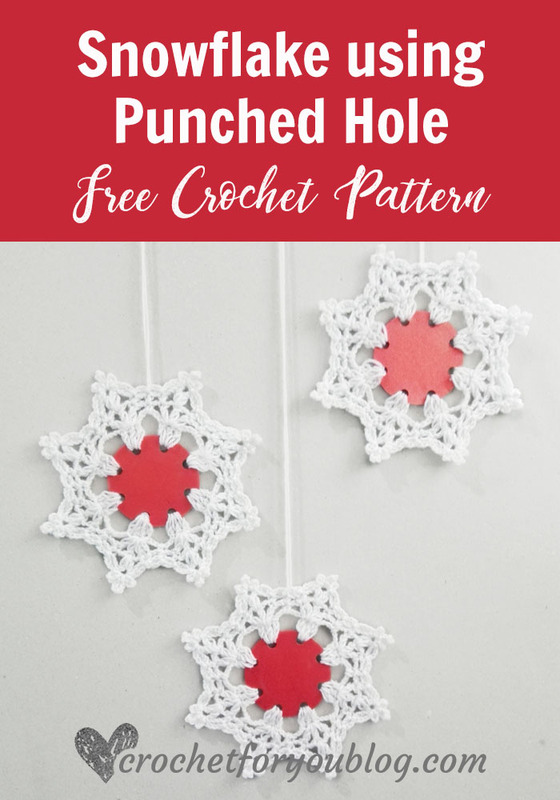 Crochet Snowflake using punched hole Pattern by Crochet For You. 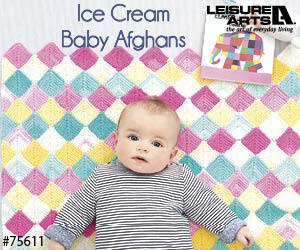 I was delighted and can’t wait until next week to share this pattern with you. 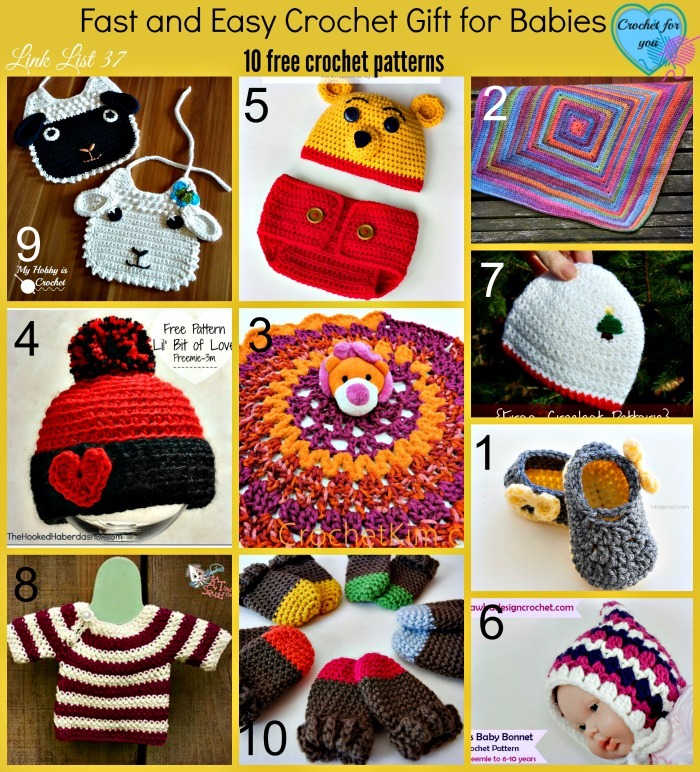 But, I normally share 2 patterns for a month. 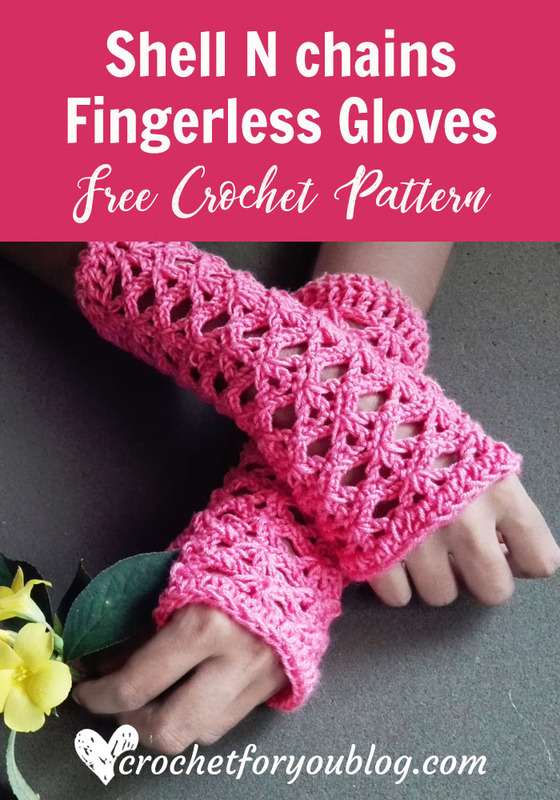 As you have already seen, Houndstooth Mini Stocking and Shell N Chains Fingerless Gloves are my newest pattern for this month. 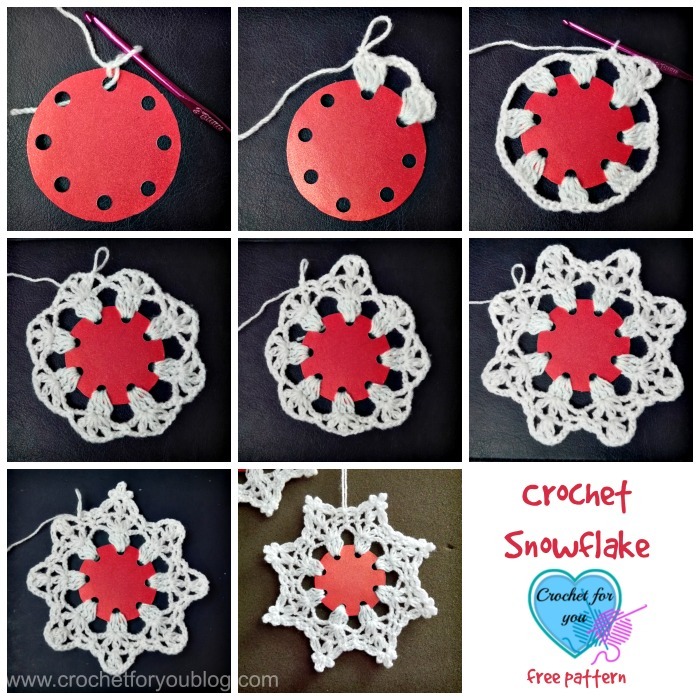 The pattern is not an ordinary crochet snowflake that we crochet every year. 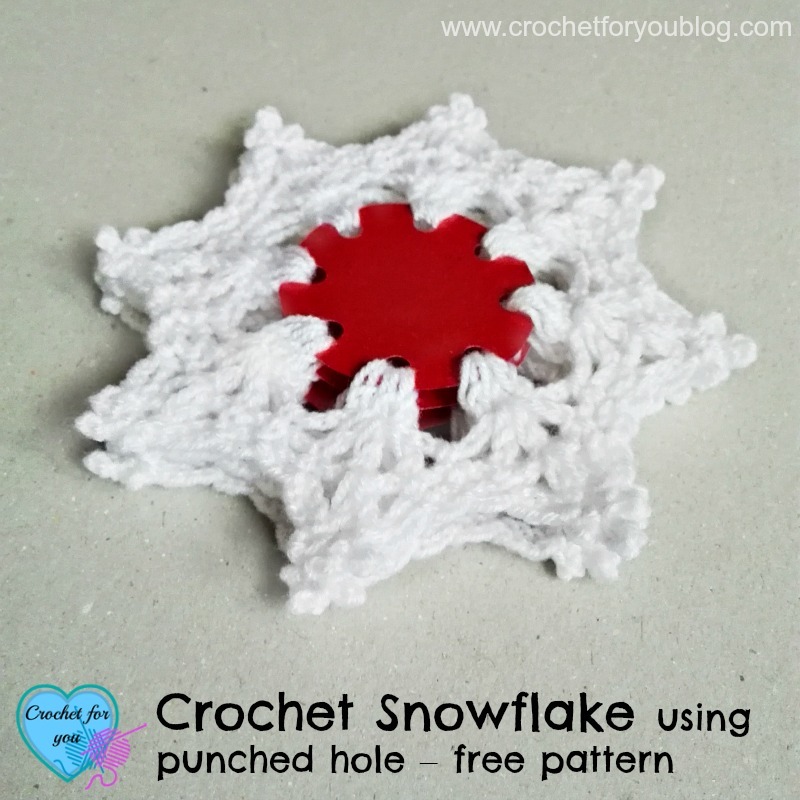 This snowflake we crochet around the cardboard circle using punch holes. We are going to use those cardboard circles as a middle of the snowflake. 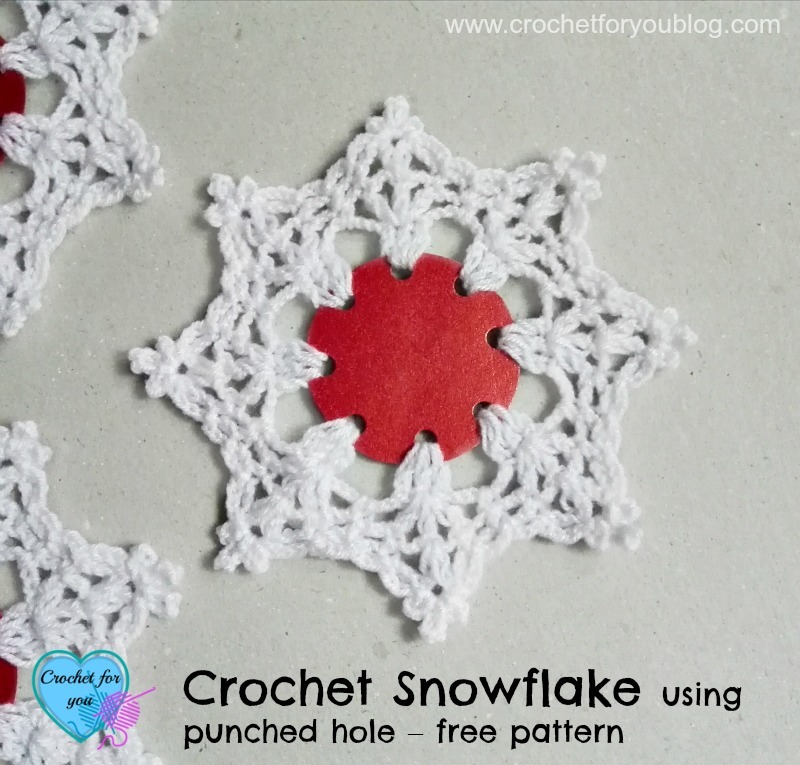 There is no magic ring or foundation chain to start this crochet snowflake. The first round of the pattern starts with the holes around the circle. 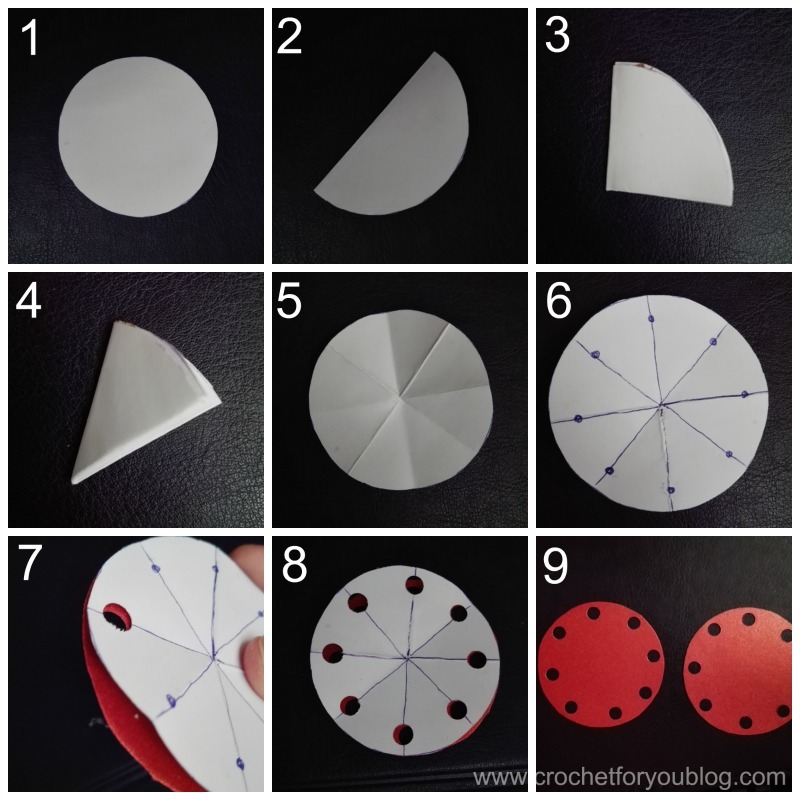 Cut the circle to measure 2” diameter from a card and divide it into 8 parts. Here is an easy way to divide the circle into 8 parts. Draw a circle on card and paper using pencil and circle shape that you found. Cut the circles. Grab your circle of paper and fold it into 8 parts as shown below. See the photo collage. Mark 8 dots on each end of the folded lines near to the edge of the circle. Put the circle of paper on the circle of card. Punch the holes on all marked dots. You can reuse this paper circle to cut the more circle from the card. Did you enjoy the pattern?. 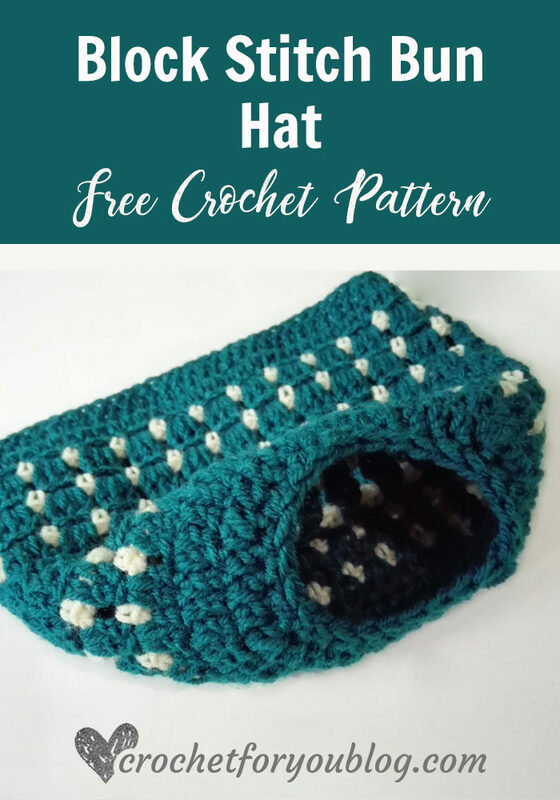 🙂 Share your finished projects of this pattern on Crochet For You fb page. 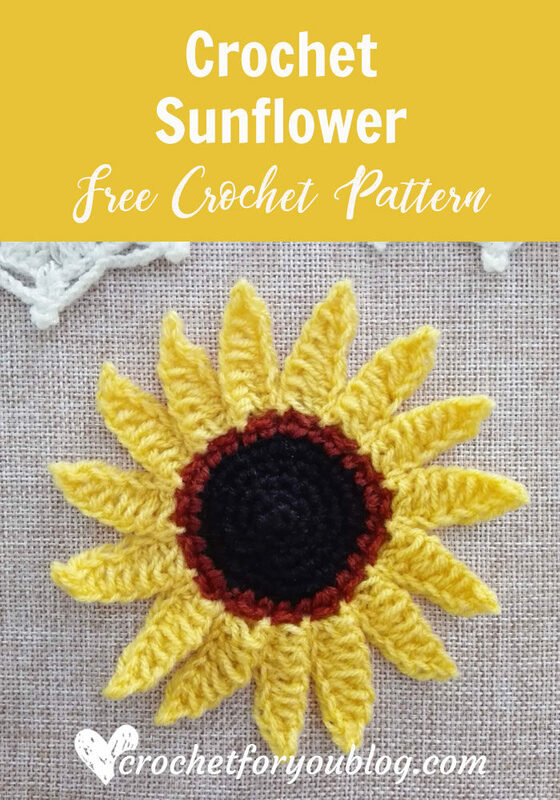 how fun to mix the crochet with paper!! 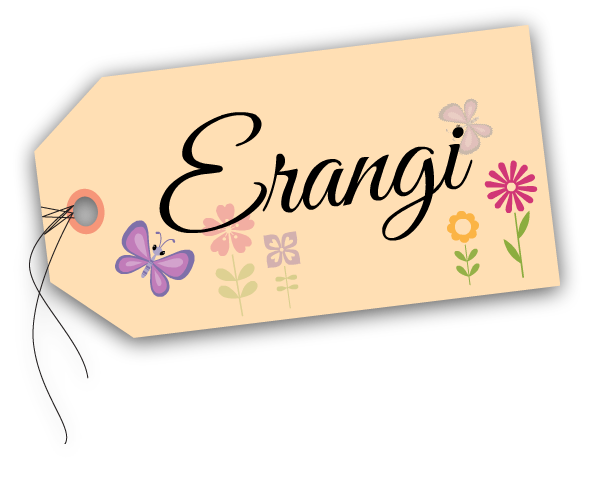 love the look of these stars, great pattern Erangi and thanks for sharing with us! Great!! Jennifer & Ethen. 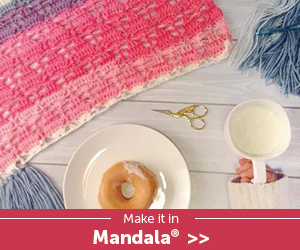 😀 Thank you for sharing your creative idea with us. 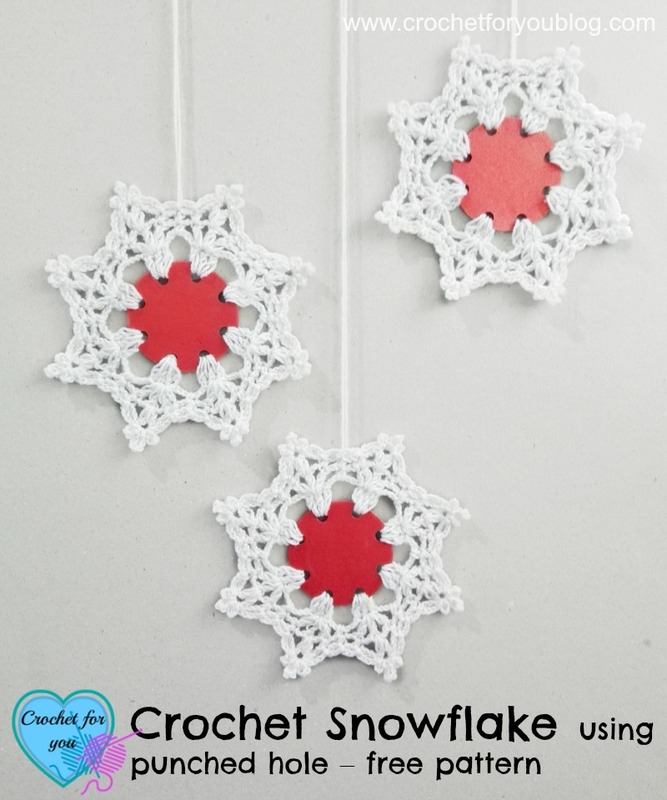 I’m glad you like it and happy to hear you both love this snowflake pattern. Wish you both happy Christmas time. Thank you for sharing this! 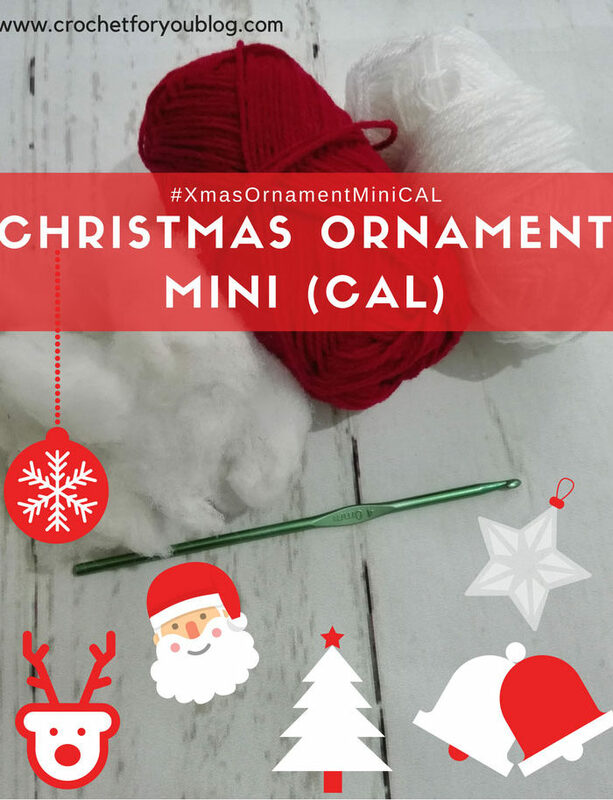 I’m going to make these using Christmas cards in the centers. Thank you Sandra. 😀 I’m glad you like it. Warning = Don’t click on the link that says “pattern” it takes you to spam and infects your computer. I hope you can fix it. Thank you. There’s no virus at the website but there could be one in the ads or in InfoLinks.